"I wish there was a way to leave more than 5 stars! Every single time I have worked with Liz, it has always been such a perfect experience. She has a great eye, gives great direction and has a way of always putting me at ease. I've never been quite comfortable in front of the camera, but Liz always seems to find a way to build my confidence and make me feel beautiful. 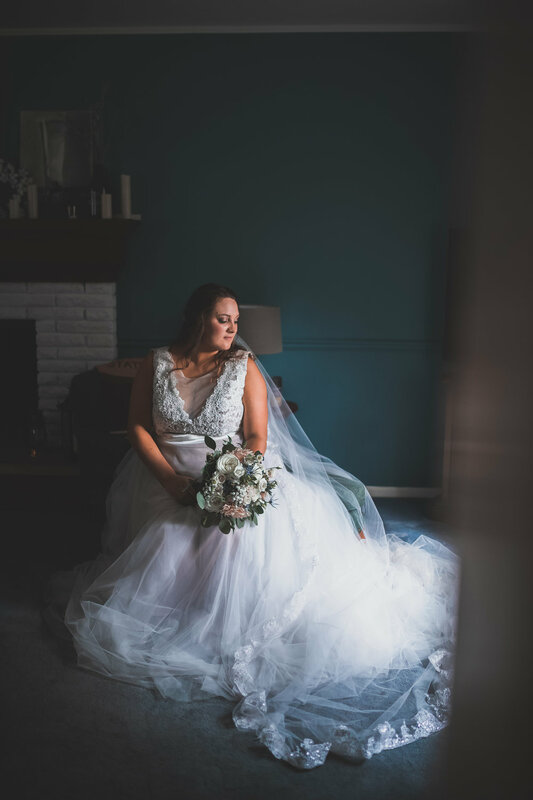 She has done wedding photos as well as business shots for my husband and I. We refuse to go to anyone else because the quality of her photos is something that simply cannot be matched. She takes great care and pride in what she does and continues to grow her skills even more year after year. We try to refer as many people as we can to her!" -Leslie S.